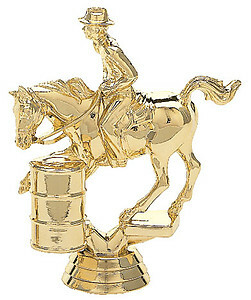 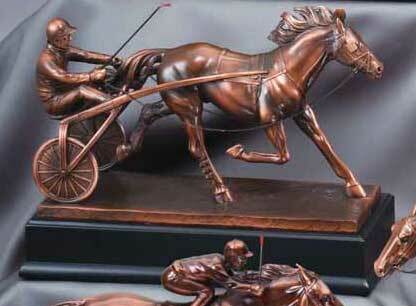 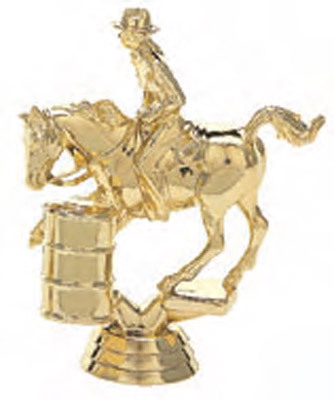 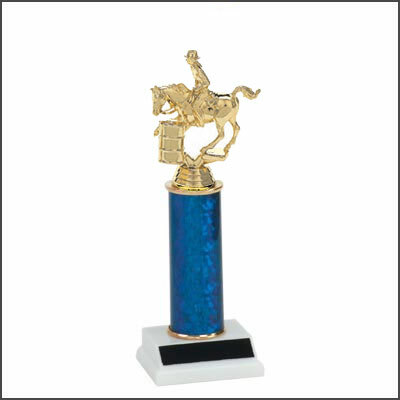 Check out all of our latest equestrian and rodeo trophies. 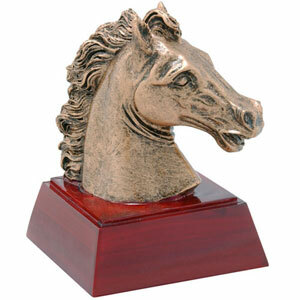 Scroll down the page to view our different trophy styles. 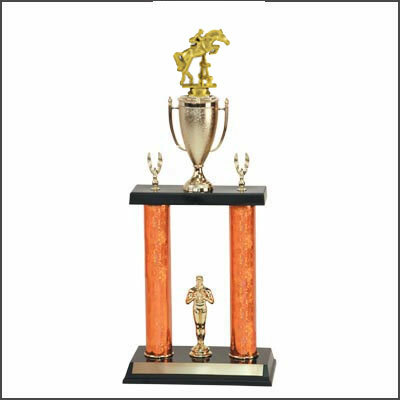 If you see at trophy style you like, just click on the link to get more information. 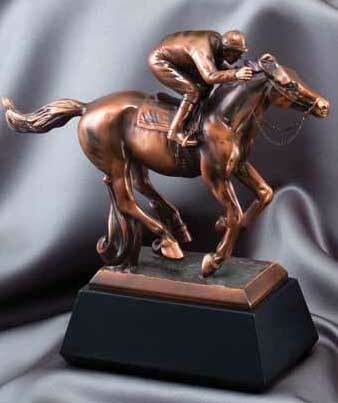 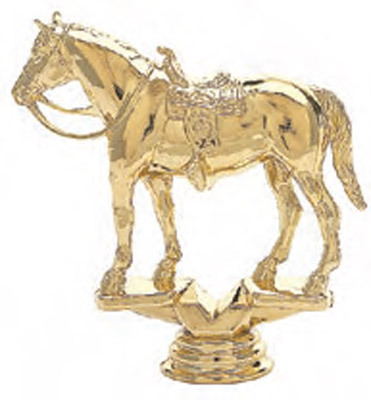 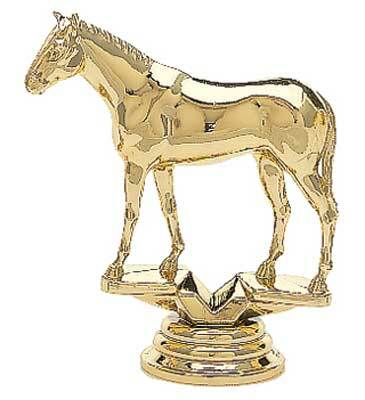 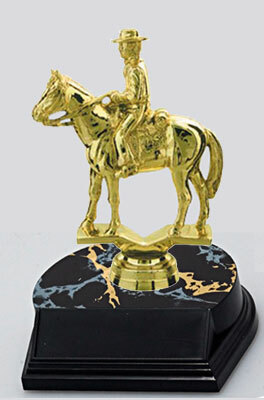 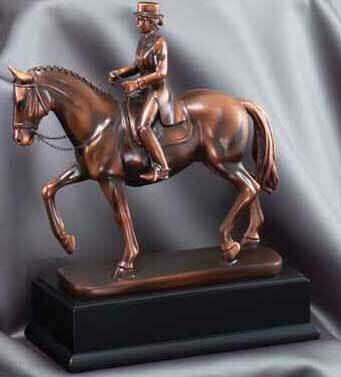 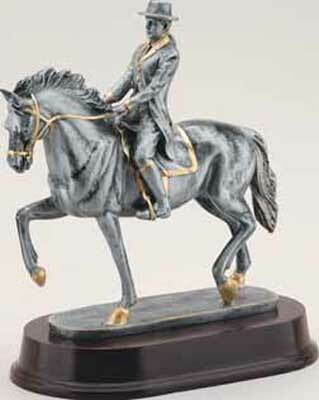 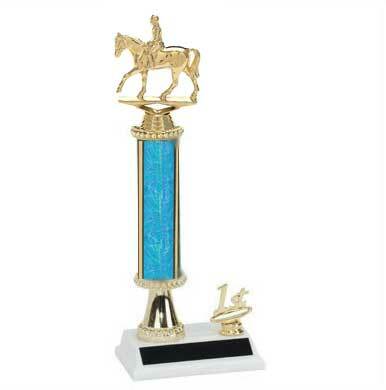 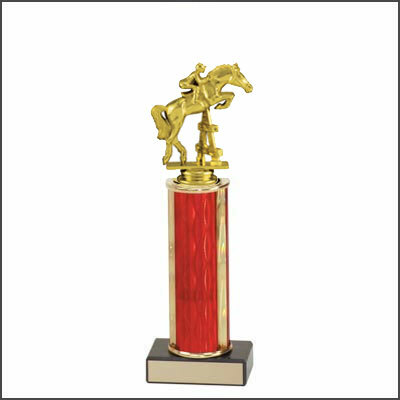 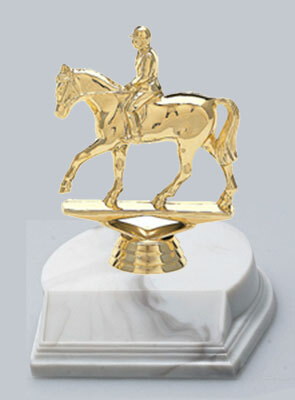 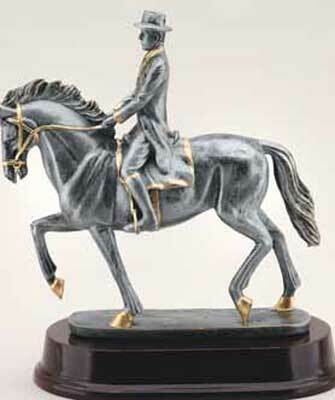 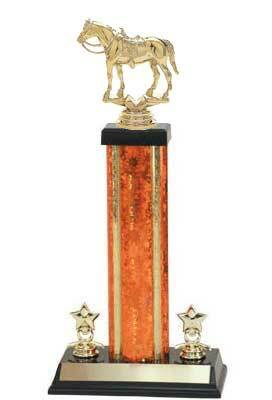 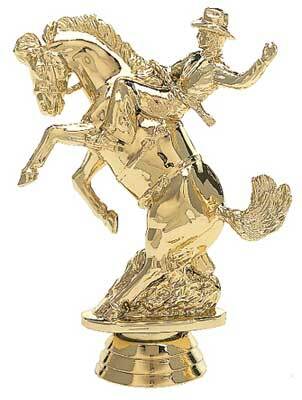 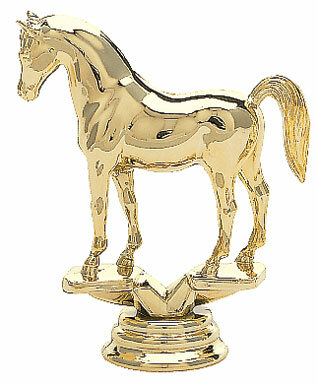 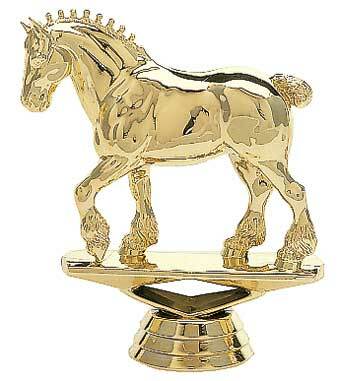 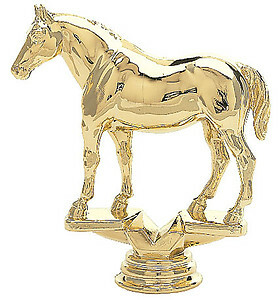 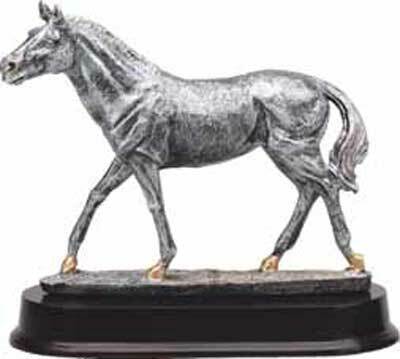 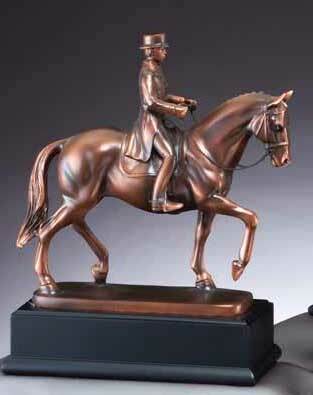 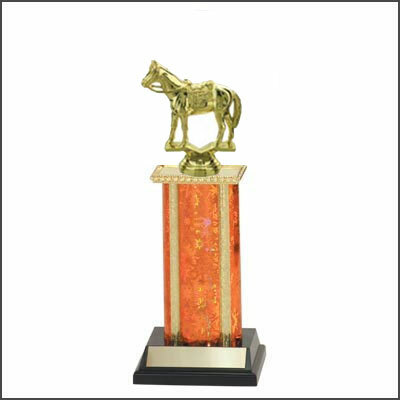 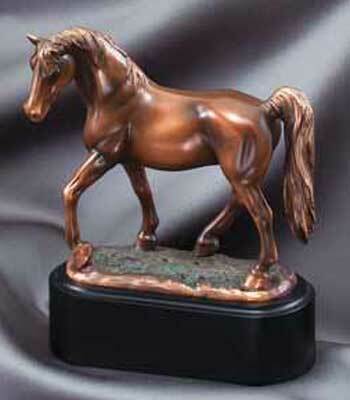 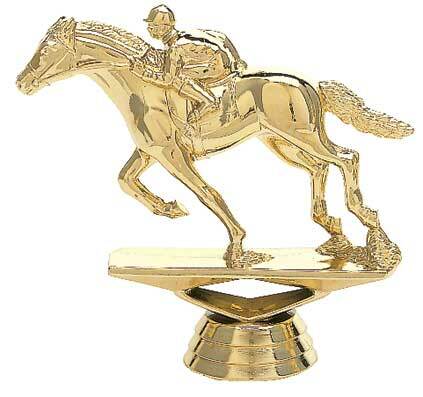 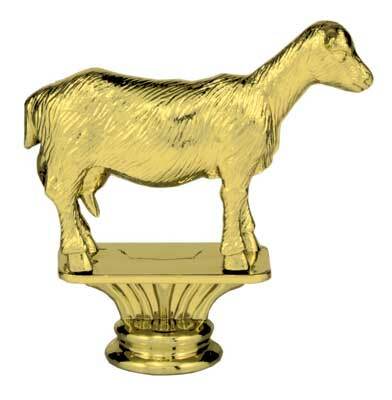 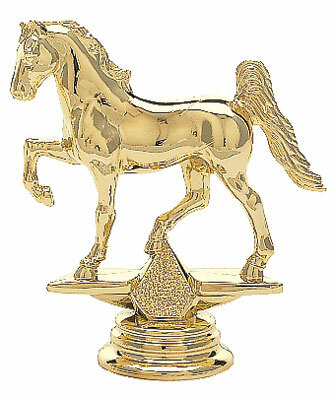 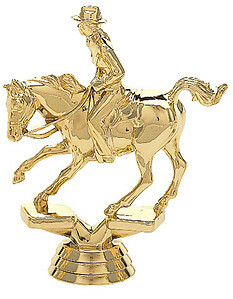 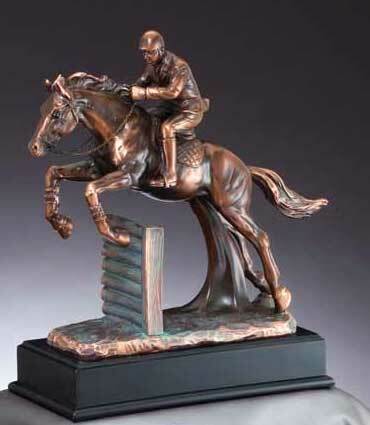 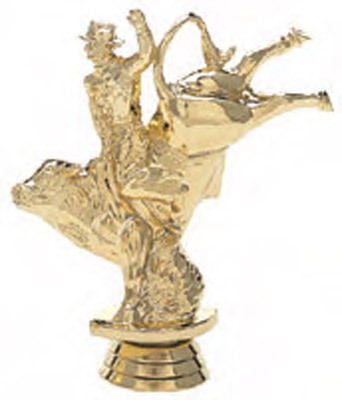 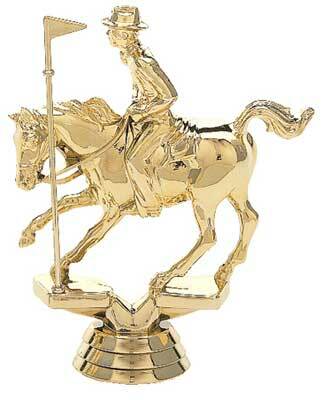 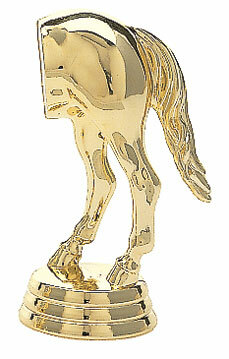 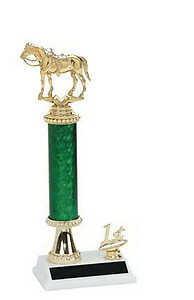 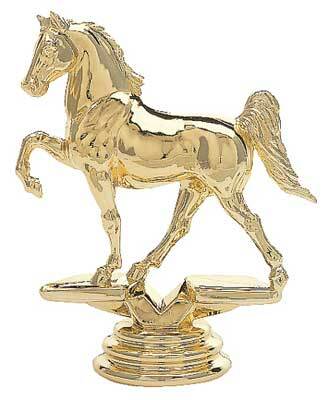 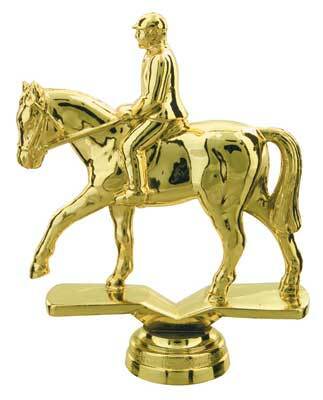 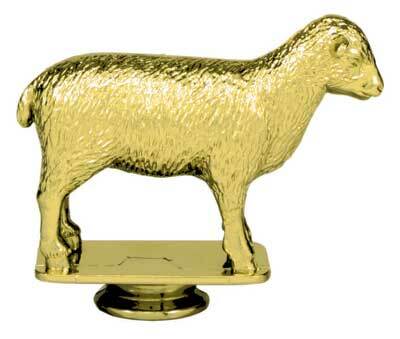 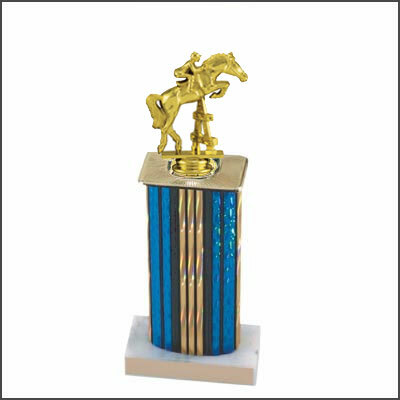 We offer the basic figure and base equestrian trophy, which is a very economical trophy. 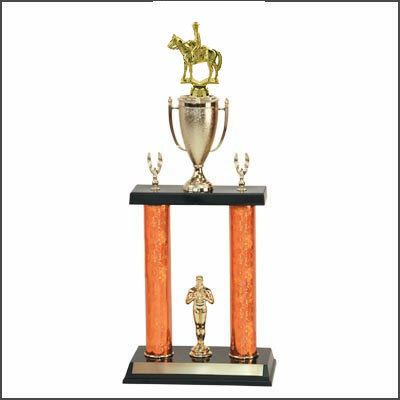 If you would like a larger trophy for your horse show, rodeo or 4-H event, we offer double, triple and four post column trophies. 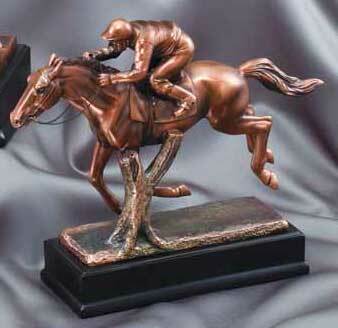 Would you like something a little less traditional? 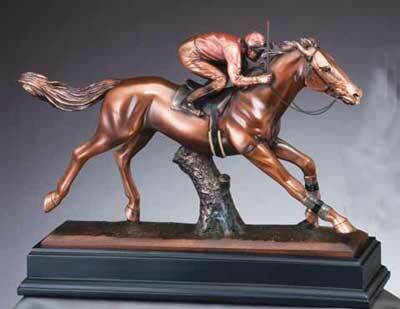 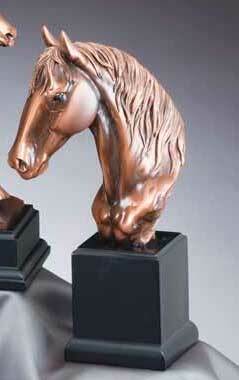 Check out our equestrian resin trophies. 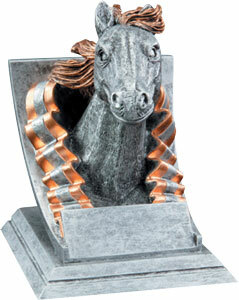 They also make a great gift for the horse lover in your life! 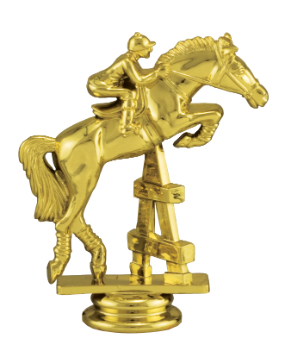 If you just need the trophy topper (figure) only, we have those available without purchasing a trophy.